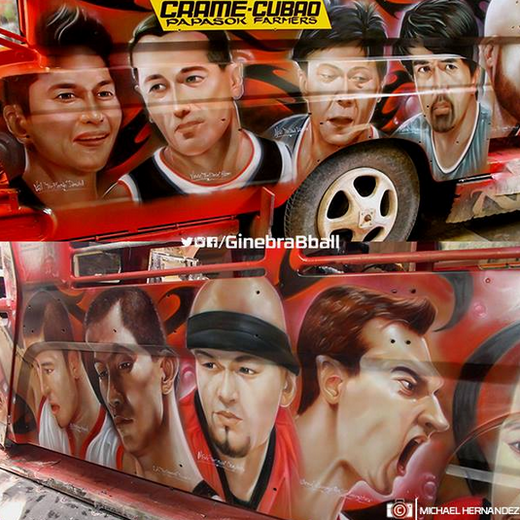 Look at this Ginebra Jeep: The first ever PBA inspired Jeepney, Take a look! Photo of the day: The Ginebra fans are taking the Jeepney ride to another level with this Ginebra inspired customized Jeepney. Take a look!